Guelder Rose, Viburnum opulus, is one of Britain’s most beautiful native shrubs and it makes a great hedging plant, typically in a mixed country hedge. It also make a fine ornamental shrub for any garden: in the wild, it is often found in dappled woodland shade, but it needs full sun to give you the best show of flowers. Guelder Rose bushes will grow pretty much anywhere, including shady sites under large trees and chalky soils. It prefers a moist soil and will tolerate periods of waterlogging. 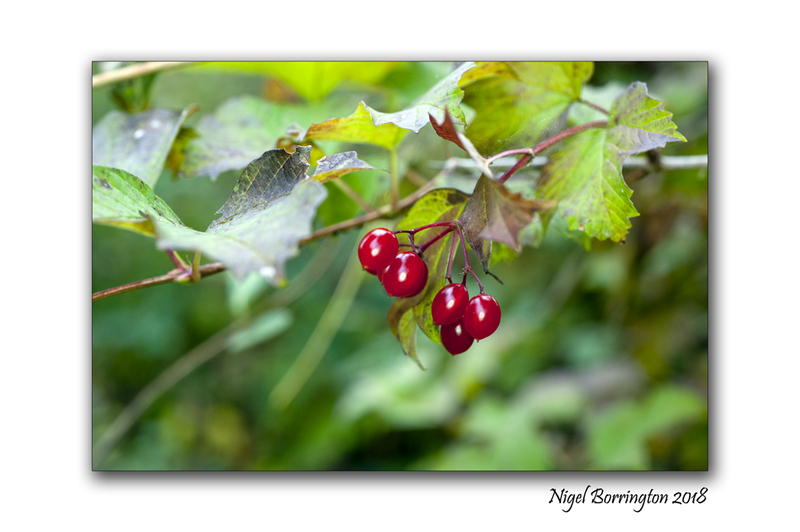 Guelder Rose is good for hedges up to about 5 metres high. Browse all of our other varieties of Viburnum trees & shrubs plants. Alternatively, view our selection of native hedging or see our full range of hedging plants. Guelder Rose hedge plants are only delivered bareroot, during winter (Nov-March). Choosing a size: When you are ordering Guelder Rose plants for a hedge, we suggest that you buy smaller plants if you are not in a rush. They are cheaper and easier to handle than large plants. They will also give you a bushy hedge with little effort. Plant Guelder Rose at 3 plants per metre, 33cms apart. You can also plant Guelder Rose at 5 plants per metre in a staggered double row, with 33 cms between each plant and 40cms between the rows. The Guelder Rose makes an excellent mixed hedge plant, typically with hawthorn. It has large, three lobed leaves that colour up in autumn with a jumble of tones that bleed together in a rough, rustic manner. The flowers are quite unique, with a ring of dainty little smooth star shaped flowers rising above bed of even smaller, bud-like blooms. The smaller flowers are the ones that ripen into blood red fruit, in time for the excellent red and yellow autumn colours. 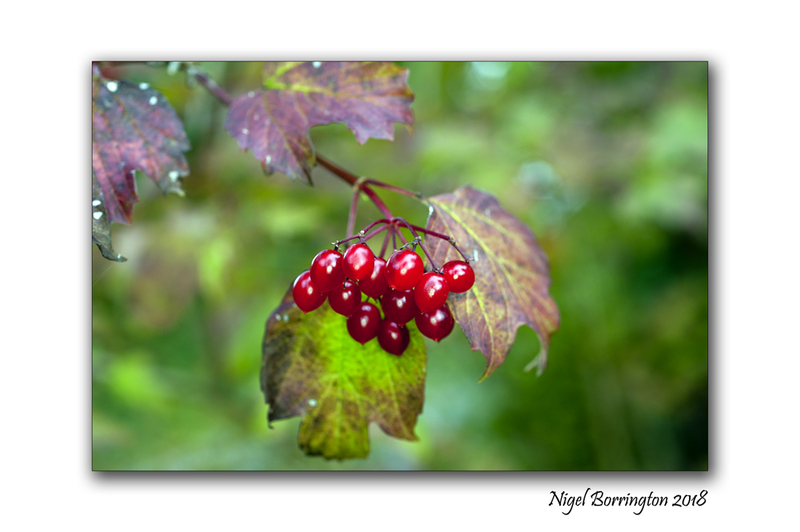 The Guelder Rose isn’t a rose at all, it is closely related to the elderflowers. The name probably comes from the Dutch region of Gelderland. 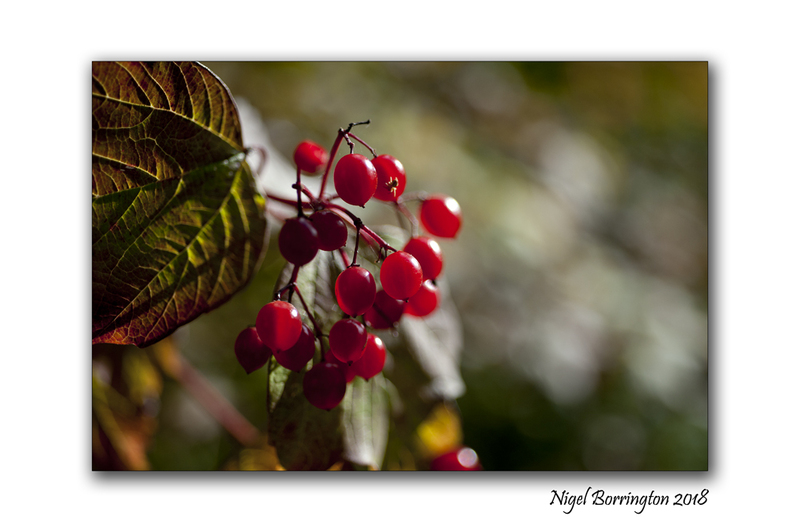 Guelder Rose berries were one of the secondary food sources that our ancestors would have depended upon in hard times. We don’t recommend eating them, as even slightly unripe fruit will cause stomach upsets, but if civilisation happens to collapse and you find yourself living in the woods, you could feed yourself by boiling up them up into a soup. Until then, we recommend leaving the berries for the birds.